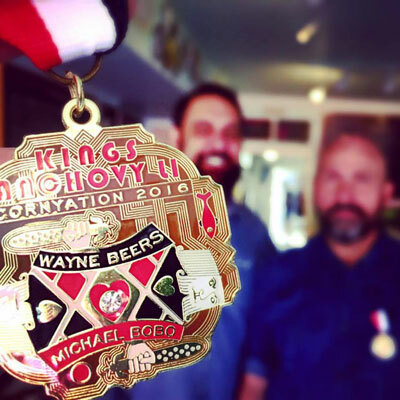 Wayne D. Beers and Michael Bobo will make their first official appearance as Kings Anchovy LI at Cornyation’s 5th Annual King’s Coming Out Party at El Mirador on April 5. This is the first time Cornyation has appointed two kings but not the first time it has had two monarchs. 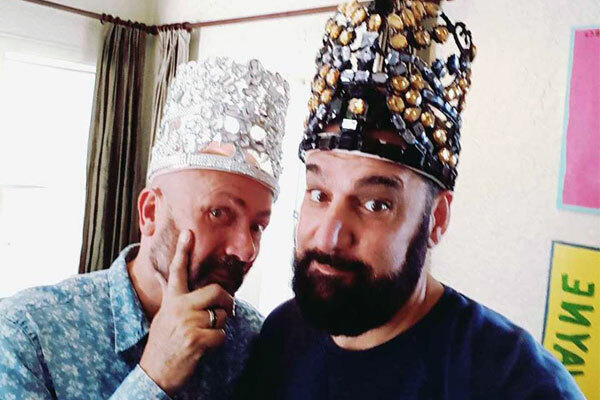 In 2014, Steve and Jody Newman, proprietors of the Friendly Spot Ice House served as King and Queen Anchovy. Beers and Bobo own W.D. Deli. 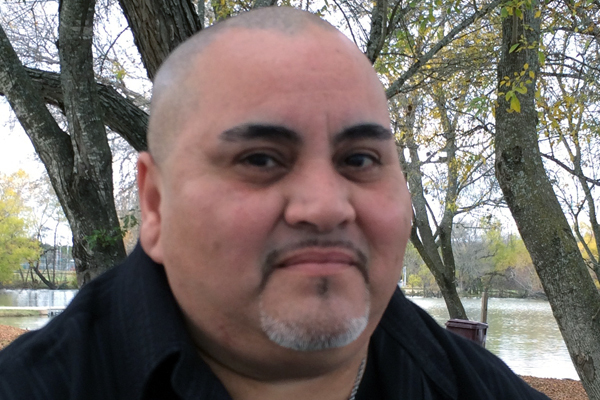 The kings’s coming out party was started in 2012 by James Lifshutz to honor that year’s monarch, Charlie Gonzalez. Every year since then, Lifshutz has been joined by an array of former King Anchovies who serve as co-hosts including Ben Brewer, Tim Campion, Charlie Gonzalez, Debra Guerrero, James Lifshutz, Henry Munoz, Jody and Steve Newman, Davis Sprinkle, Don Thomas, Elaine Wolff and Steve Yndo. In addition to those listed above, previous King Anchovies include Texas Week host Rick Casey, City Manager Sheryl Sculley, and restaurateur Cappy Lawton. Cornyation celebrated its golden anniversary last year. The Fiesta staple is a spoof on the Coronation of the Queen of the Order of the Alamo with bawdy and hilarious skits which skewer the famous and powerful. Cornyation is one of the most popular Fiesta events, typically selling out all six of its performances each year. Over its life as a nonprofit organization, it has donated over $2 million to local charities. 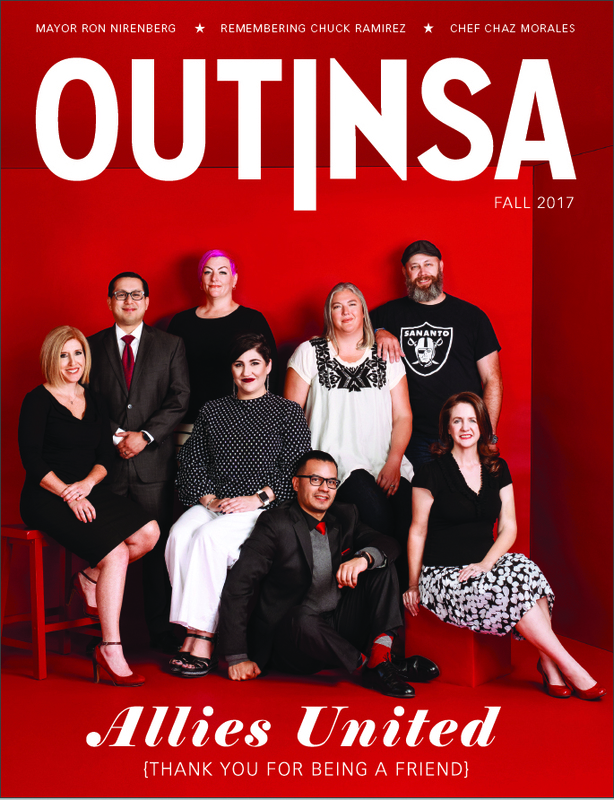 Last year, Cornyation gave $90,000 each to the San Antonio AIDS Foundation and BEAT AIDS. An additional $20,000 was awarded to four Robert Rehm scholarships for theater arts students. For a $25 donation, attendees at the Kings Party can enjoy beer, margaritas, street-style tacos, jalapeños rellenos and other treats with a live soundtrack by King Pelican. The party will also be an excellent place to buy and trade Fiesta medals. Food and beverages are being generously provided by Chris Hill’s El Mirador and the Esquire, Blanca Aldaco of Aldaco’s at the Dominion, GLI Distributing, and this year’s Anchovies, who are bringing W.D. Deli’s famous cookies. 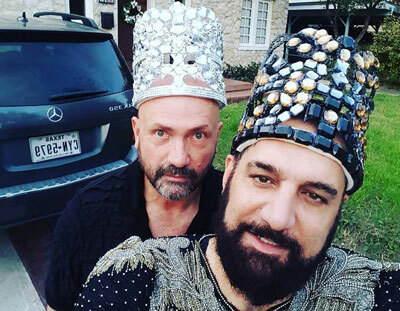 Cornyation’s 5th Annual Kings Coming Out Party, Tuesday, April 5 from 5:30 p.m. to 8 p.m. at the King William Garden House at El Mirador, 722 S. St. Mary’s St. Donation of $25 includes beer, margaritas, food and live music.